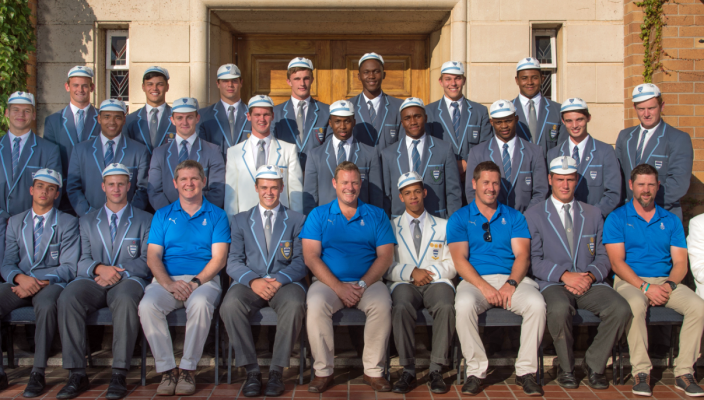 HOSTS Grey are set for an explosive finish to the Standard Bank Grey High School Rugby Festival when they take on King Edward School of Johannesburg in the final match of the tournament next weekend. Set to start at 3.20pm on the Philip field, the match will bring the curtain down on the annual extravaganza of schoolboy rugby which will take place on a number of fields on the Grey campus. In association with Powerade and supported by AlgoaFM, the annual festival will see 81 teams taking part and almost 2 000 players and officials descending on Port Elizabeth for the action on April 28 and 30. Grey will begin their programme against another Johannesburg side in St John’s College, but it is the final game against KES which is sure to have an injection of spice. Both proud rugby-playing schools, the sides are sure to be fired up to take home the bragging rights. The home team have traditionally risen to their occasion at their own festival, but that will only have their KES rivals all the more motivated to pull off victory. 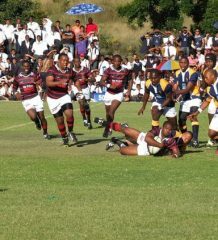 A total of 28 first teams from around the country will do battle during the festival and there is guaranteed to be some exciting action from top schools such as Garsfontein of Pretoria, Johannesburg’s Jeppe High and Durban High School. 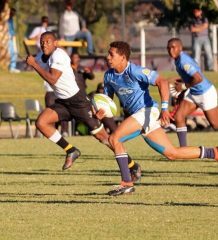 Known as Garsies, the Pretoria outfit will prove a handful for Bloemfontein entrants Louis Botha Tech, while the main curtain-raiser on Monday when they tackle DHS will be part of fascinating final afternoon. Another enthralling contest should come on the opening day when Grahamstown outfit St Andrew’s College open their programme against DHS. 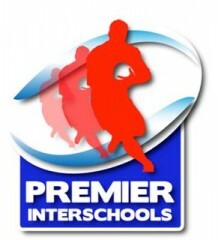 Border powerhouses Queen’s, Selborne and Dale will be in attendance, joined by Hudson Park and Stirling. Dale will have a tough opener against Jeppe, who have been given one of the harder schedules for the weekend. Besides the slick-running Dalians, they will face Selborne on the Monday, never a side you can take lightly. Following their notable recent win over Brandwag, Marlow will be keen to make an impact and will provide tough opposition for Graeme College in their opening game, which kicks off the festival on the Philip field. Their second clash against the energetic Louis Botha outfit should make for a thrilling encounter on the Pollock Oval. Teams such as Woodridge, Otto du Plessis and Ithembelihle will also relish the opportunity to show what they can do. Woodridge and Otto play the opening match on the Pollock Oval and the Thornhill-based outfit will again be tested on Monday against Ithembelihle. The Port Elizabeth township side will not be able to write off the Grey Unicorns in their Saturday encounter. The first teams competing are: Grey High, Marlow, Graeme, St Andrew’s, Daniel Pienaar, Kingswood, Woodridge, Brandwag, Otto du Plessis, Muir, Ithembelihle, Nico Malan (all EP), St Stithians, Jeppe, KES, St John’s, Parktown, St David’s (Johannesburg), Garsfontein, St Alban’s (Pretoria), Queen’s, Selborne, Dale, Hudson Park, Stirling (Border), Louis Botha Tech (Bloem), DHS (Durban).